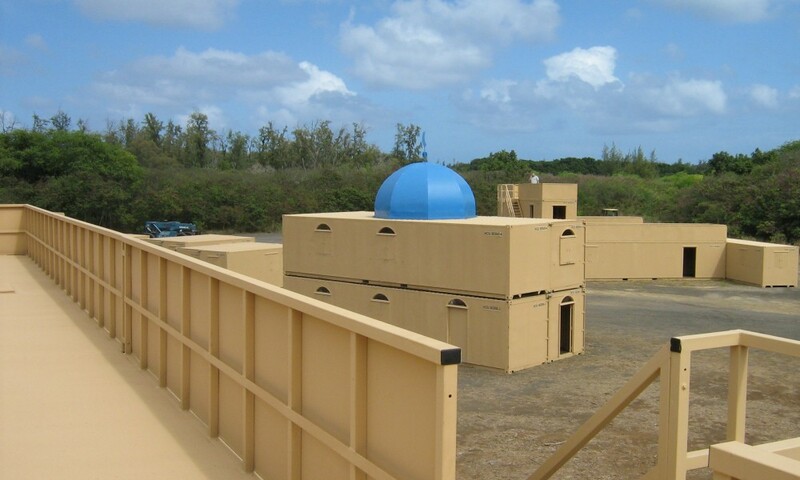 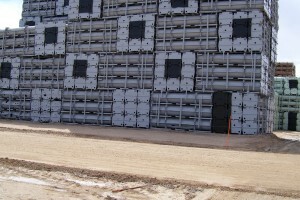 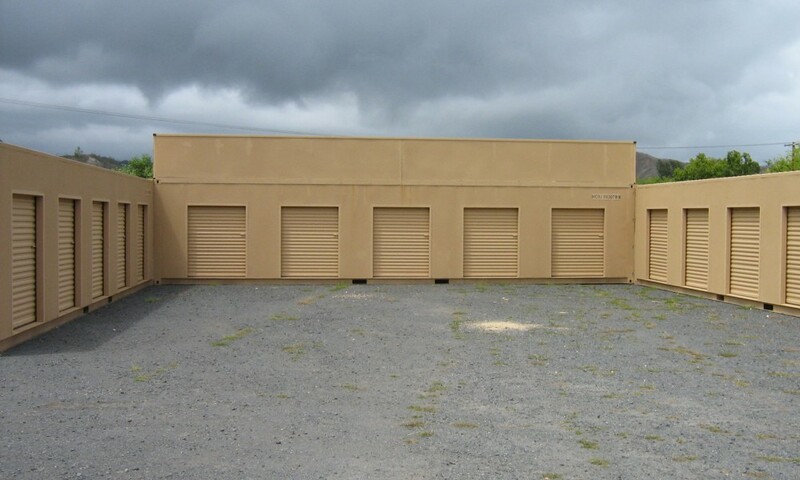 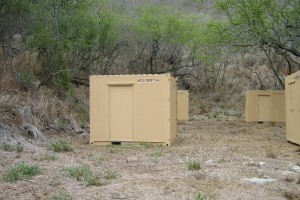 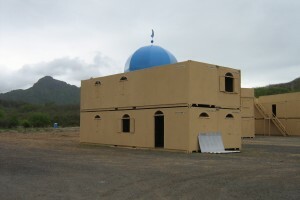 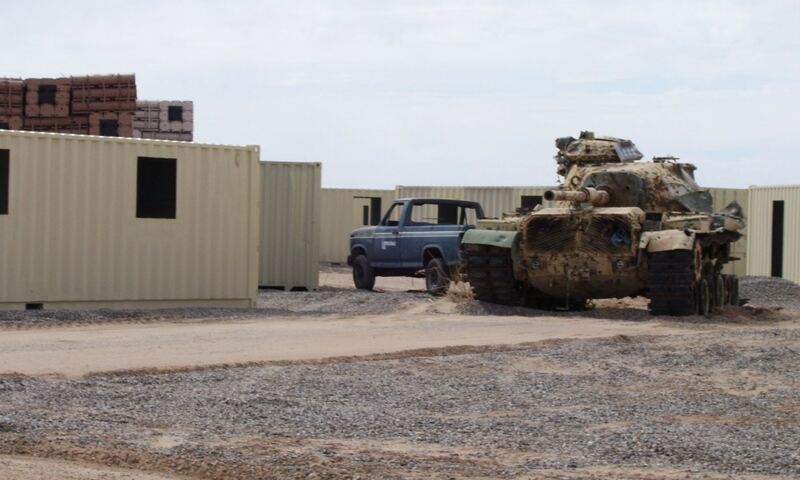 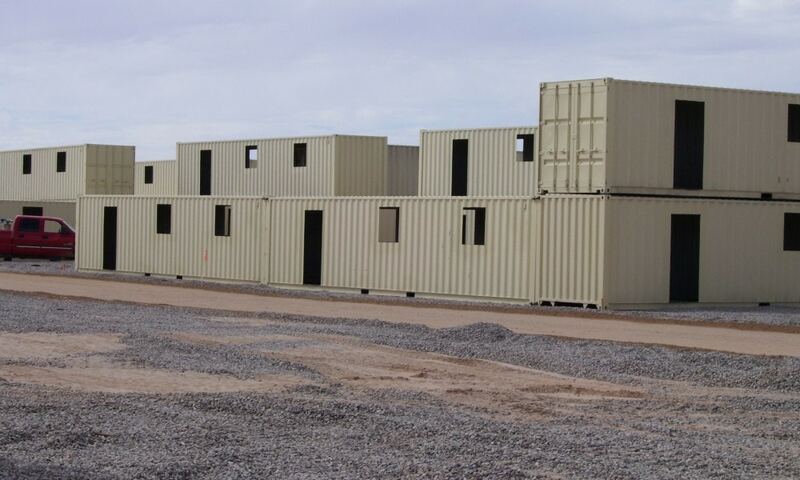 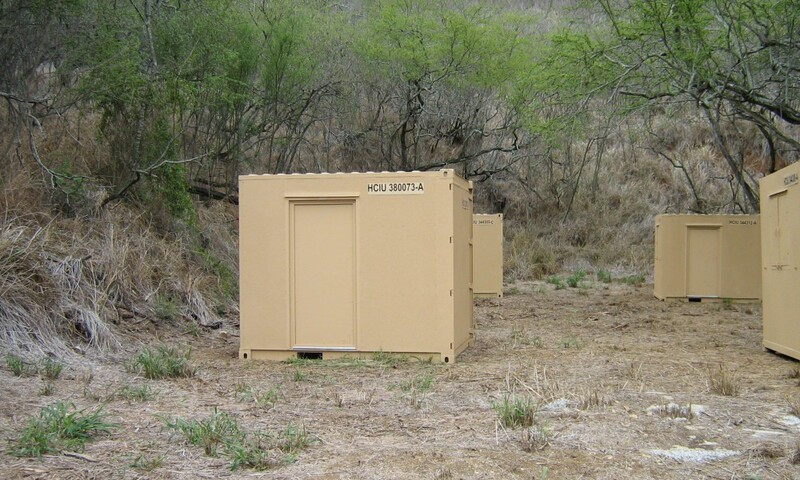 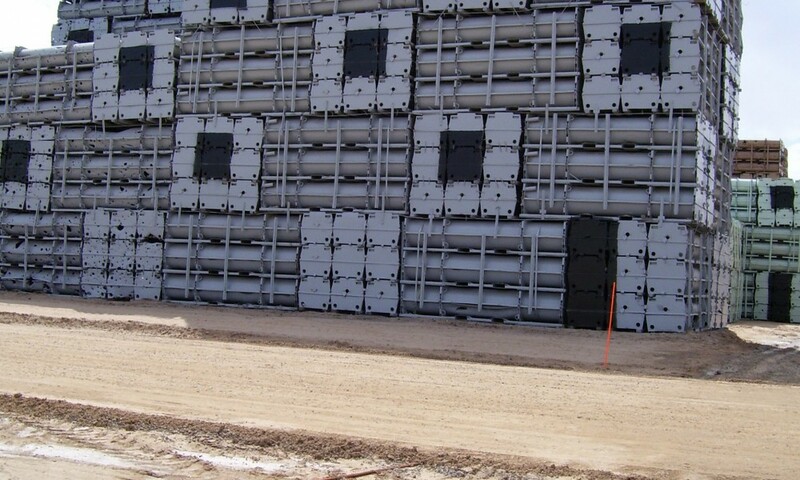 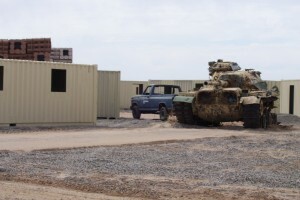 Military Operation on Urban Terrain (MOUT) training site using shipping containers. 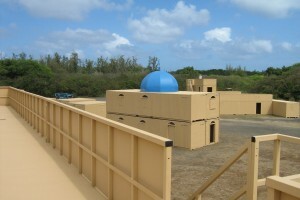 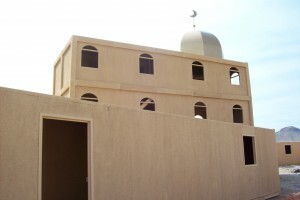 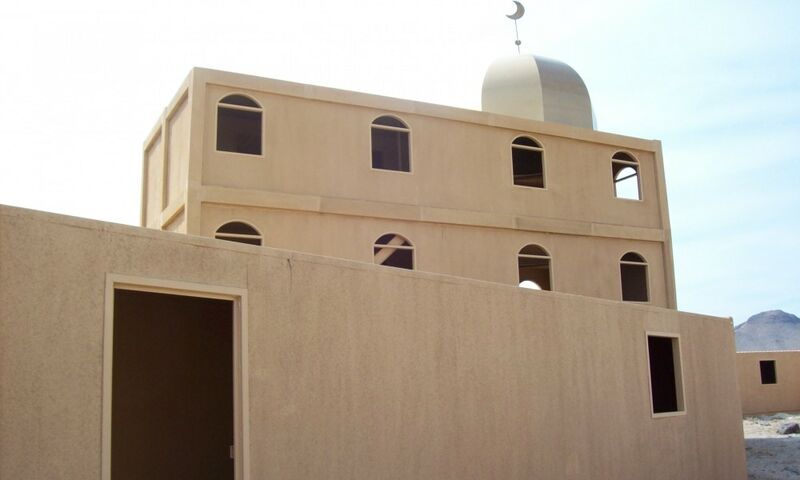 The MOUT simulates a village that can be found in a deployed location. 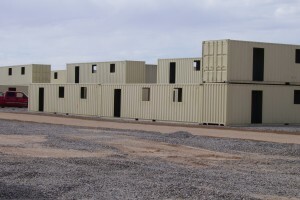 The MOUT training site can be used as part of base exercises and pre-deployment training.